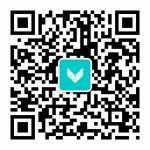 Shanghai Rendezvous is an interview series for women entrepreneurs of Shanghai. 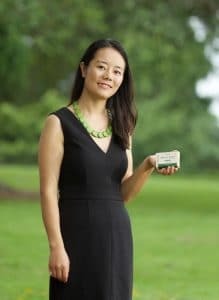 Today we’ll feature Danma Jyid, a social entrepreneur in China and founder of Yakma Body Care. 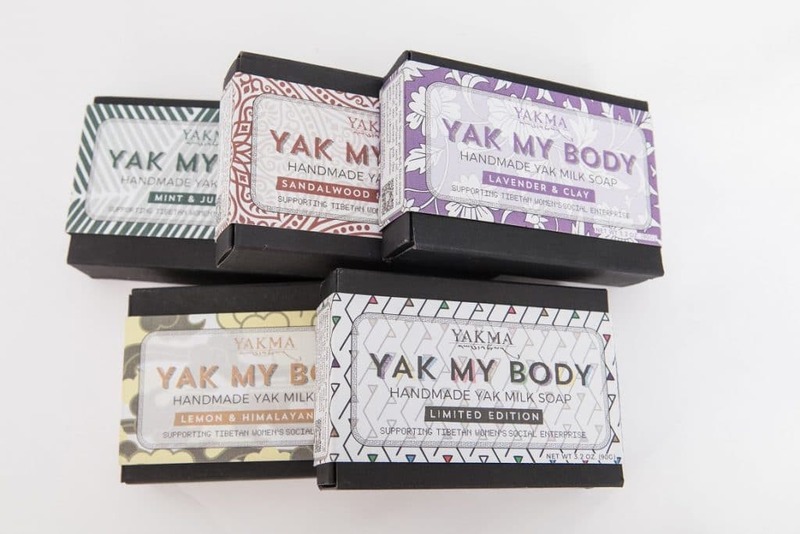 Yakma Body Care crafts unique body care products using their hometown treasure, yak milk & tallow, Tibetan herbs, and all natural ingredients. Their products are handmade with care, love, and appreciation by village women from Tibetan Plateau. To tell us more about Yakma and its mission, we talked with the company’s founder, Danma. Can you tell us more about the social enterprise you have founded? When the village women and I decided to fund Yakma, we envisioned a social enterprise that aims to bring our customers the highest quality organic/naturally sourced body care products. We also envisioned an opportunity to join our mission of empowering Tibetan women from rural areas that otherwise have no prospects of employment. What does Yakma stand for? In the Tibetan language, Yakma is pronounced ‘Yang Khar Ma’ གཡང་དཀར་མ. 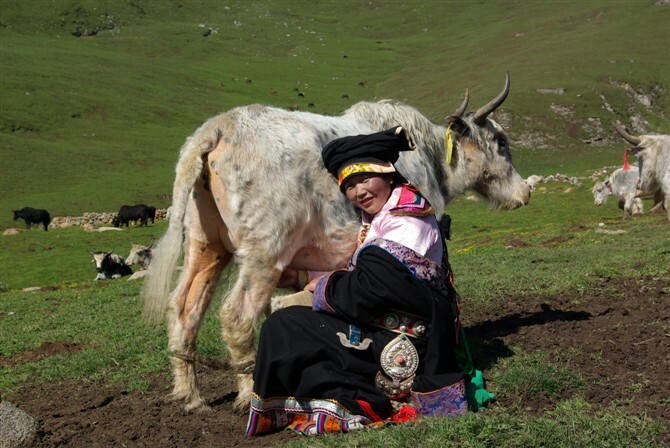 “Yang” means fortune or wealth, which refers to the yaks and other livestock of a nomad or a farmer. “Khar” means white or pure, which in this case describes the rare breed of white yaks that resides in Bairi. “Ma” means a female or mother figure. What are the benefits of using Yak Milk when producing soaps? Yaks thrive on the plateau of the western Tibetan region of China. They live in the cold and semi-humid climate in the alpine and subalpine areas at altitudes from 2000–5000 m above ground. The Journal of Dairy Science found that yak milk is an excellent source of Zinc. This helps skin allergies and ailments heal better and also helps keep skin moist and prevent cracking. It also has a higher concentration of fat, protein, and lactose compared to cow or goat milk. It also has a higher Vitamin A content, especially during the main lactating period. For centuries, Tibetan people have used it for treating cracked skin, dry hair, and sunburn. Yak milk has a higher fat and vitamin A content than cow or goat milk. For centuries, Tibetan people have used it for treating cracked skin, dry hair, and sunburn. It is also predominantly produced by seasonal breeding. Its composition varies with seasonal grass growth and climate change, as does milk production. It even resembles buffalo milk but has no strong smell. What’s the impact you are having with your work? I became an entrepreneur by accident because I came across various problems facing my community. I wanted to solve them. In the short term, Yakma gives rural Tibetan women the opportunity to foster and utilize their talents and creativity through the process of handcrafting soaps.More importantly, it will enable them to become financially independent, give them business skills and demonstrate their value to their communities. More importantly, it will enable them to become financially independent, give them business skills and demonstrate their value to their communities. Training village women create a huge impact to the community. The result of the curriculum development and piloting activities further increase the women’s abilities to increase their income too. By employing 2 minority women across the Tibetan area for each year, we help improve the community and empower the women who are part of the project. These changes are measured throughout the project lifetime, and hiring additional labor depends on the expansion of the business. But non-staff members in the communities also benefit from the project. Most of the materials we use are sourced locally, from fresh yak milk to local herbs. The long-term project goal is to dedicate a portion of business revenue on community development projects. These include running health and well-being seminars, employment training programs and Tibetan cultural preservation projects. The gender gap in the region may present a challenge for emerging Tibetan female entrepreneurs. These women are now playing an important role for collaborations between different sectors of society. They also support and catalyze entrepreneurship and innovation in new business. From the founders’ own experience by leading community projects as a young woman, she discovered and learned that young people are more willing to learn new things and more likely to cherish their opportunities to determine their own lives. Employing and training female staff will be positively expanding community’s perceptions and values of women’s participation in business. We believe that the success of female entrepreneurs contributes to the economic development. It also improves living standards and also increases a woman’s worth in a community where our traditional role has been to raise children and collect yak dung for fuel. Why is it especially important to create job opportunities for women in rural areas? While gender roles in Tibetan culture may not be as rigid as those in other parts of Asia, there are still deeply held ideas regarding the spheres of activity appropriate for men and women. Generally speaking, women are responsible for most household labor and chores, while men are responsible for taking care of the business side of things. Even if women did have the opportunity, they would have to move to bigger Chinese towns or cities to work. Most often they end up taking on low-skilled, heavy labor or hospitality work. They work very long hours and are often paid very little. Many Tibetan people usually leave their children and families behind when relocating for work. One prominent concern for the many left children in the village is that they are more likely to develop depression or anxiety. This is why I want to set up a social enterprise which can support women to earn money, and also help them to stay close with their families and reduce gender inequalities. It wasn’t a straightforward journey. I did not know anything about soap making when I first had the idea. But I educated myself by surfing through many soap making blogs. Then I came across a group of soap trainers in the US. I took a chance and reached out to them to ask if they would come to the village and train our women. They generously offered to come over and train our villagers for free, in exchange for accommodation and an authentic experience in my Tibetan village. This is how we started our soap making adventure. Do you think that social businesses are a relevant and sustainable solution to create economic growth in rural areas in China? Personally, I understand that economics drive the world and social causes make the world a better place. Social entrepreneurship marries the best ideas in these concepts to create economically sustainable social businesses that have the best interests of communities. Social entrepreneurship to me is about opening up the possibility that the trade of local products can create jobs and improve access to education for young people, especially women. It may improve the real living conditions and opportunities for rural residents in the 21st century by using modern collaboration for new outcomes. What are the key moments that led you to choose this path, to dedicate your life to bring change? 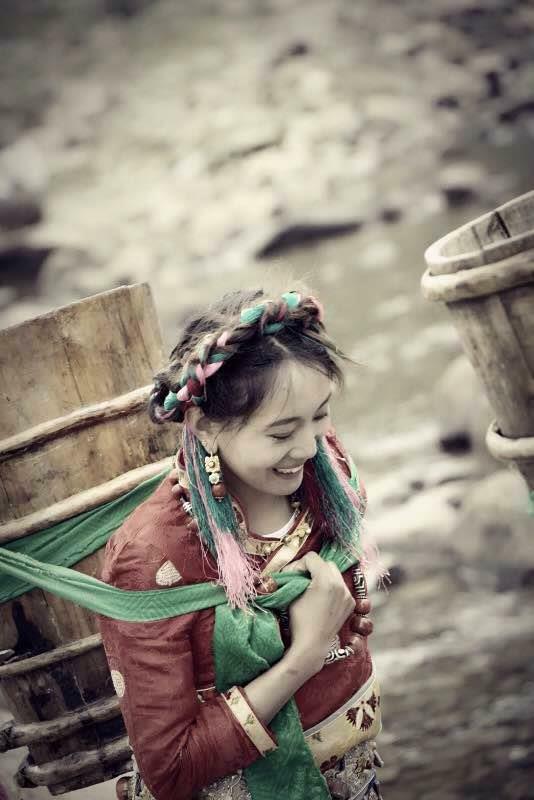 I was born to a Tibetan nomadic area called Huarui in Gansu. My hometown is surrounded by high, snowy mountains. We breathe the freshest air and drink the cleanest spring water. All local people are Amdo Tibetan speakers. I have been very fortunate to receive higher education, and also live and work in Australian for a number of years. My ambitions for education, independence, and self-empowerment defied the constraints of my community. When I was 19, I led a community project that brought running water and solar panels to supply electricity in my community. My ultimate dream is to create an economically sustainable social enterprise for my community. Can you share with us your best memory or the thing you miss the most in your hometown /region? My best memory was about herding yaks when I was a child. It was the most vivid part of my life to play with other children and enjoy the most beautiful scenery. I enjoyed a very collective community where you feel close to everyone. What are the major steps you have achieved so far? Currently, Yakma makes five types of soap products. ‘Tibet Beauty’ has two kinds of scents, while ‘Himalayan Pink Salt and Lemon’ and ‘Mint Julep’ have minty scents. ‘Clay Soap’ is in lavender and pink clay, and ‘Uncle Tomba’ is in sandalwood and lemongrass. We will continue making other skin care products in the following year. So far we have been able to set up our first branch in the US. We also have been able to sell our soaps in a high-end entity like Robin Museum and Black Ink, Shangrila-hotel in Yunnan. Our soaps are available at a couple of earth-friendly retail stores in Boston and Cambridge. It’s also in a social entrepreneurship conference in Sydney, and two retail stores in Raleigh and Cary, NC. Cultural gender gap of entrepreneurship may present a challenge for the emergence of Tibetan female entrepreneurs. Nevertheless, the success of female entrepreneurs not only contributes to the economic development and improves living standards. It also has the deeper implication of proving a woman’s worth in a community, where our traditional role has been to raise children and collect yak dung for fuel. 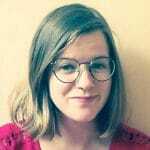 Regards to my own experience by leading these projects as a young woman, my position as a Tibetan community worker from the homelands provides an opportunity for greater cultural sensitivity and more meaningful outcomes for communities that need assistance. My grandma is the most influential person who taught me how to stay strong and persistent. I have been told that as long as I have a good intention, many people are willing to support you and walk along in your adventure. I would like to recommend my colleague Basang. He helped his hometown to stop desertification by leading the community to plant grasses and trees to make the place green again. Female social entrepreneurs in China continue to make waves through empowering women. Social enterprises like Yakma takes women out of the shadows and gives them opportunities to improve their lives. By promoting gender equality, they are shaping a better future for the society.